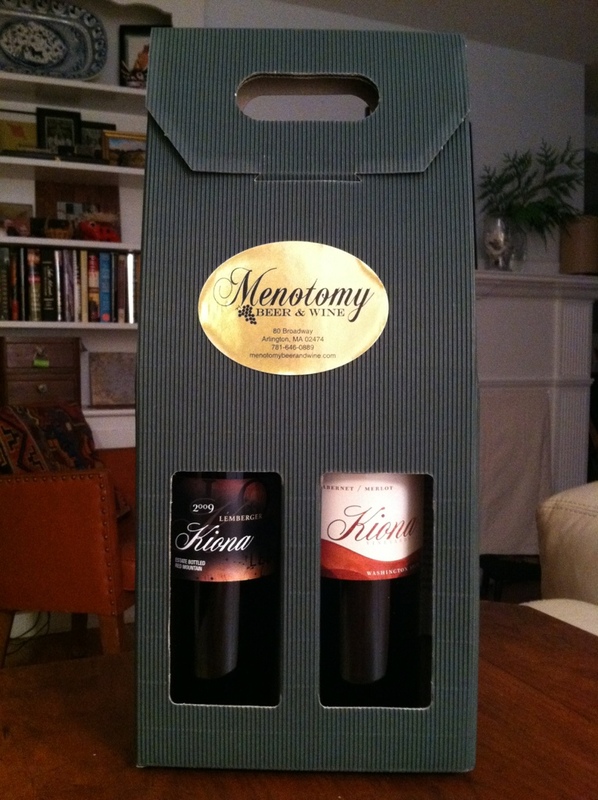 The first Saturday of each month I get to pick up my two bottles of red from Menotomy in Arlington, MA! 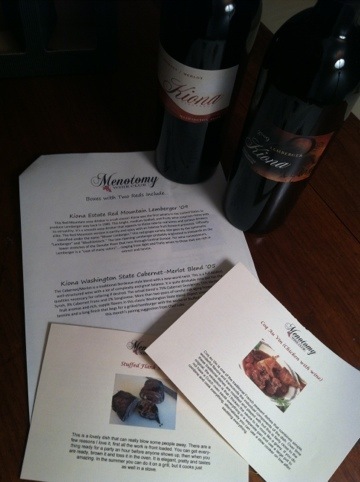 Each wine comes with an insightful overview and recipe pairing. Frequently I’m exposed to varietals I’d never previously heard of. This month it’s Lemberger. According to the write up, it’s a cult classic! I know, I know…you’re not supposed to judge a book by its cover. But what about wine by its label? Still no? Well, when the label is this unique, I say judge away. Plus, when something is this cute and nerdy, the odds of me taking it home are pretty high…just ask my husband. 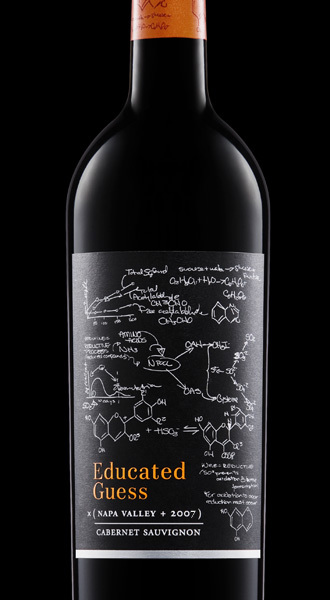 So, needless to say, I was excited to pick up a bottle of Educated Guess, Roots Run Deep winery‘s flagship wine, and am looking forward to finding out if the inside is as fun as the outside. I’m thinking yes.